Ovulation is the release of a matured ovum (egg) from the ovary. It occurs between between 12 and 14 days before your period starts. This is an average, so it could be a couple of days earlier or later. For example, if you have a regular 28-day menstrual cycle, your ovulation period would be around the 14th to the 16th day of your cycle. However, a lot of women have an irregular cycle. If your cycle is irregular, ovulation may occur a week earlier or later from one month to the next. Knowing your ovulation period will help you identify your fertile period which can aid you in planning conception or contraception. 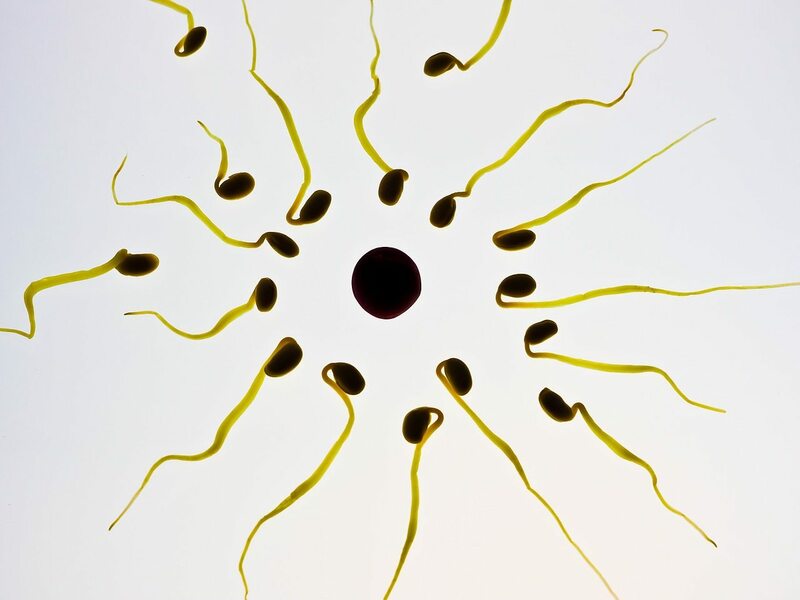 Millions of immature eggs are present in your ovaries since birth. At puberty, about 15-20 eggs will begin to mature every month and the most matured egg will be released during the ovulation period. Sometimes, one egg is released, other times two eggs and sometimes no eggs are released. Both your ovaries do not take turns releasing eggs, this happens quite randomly. Just before ovulation, a surge of hormone will propel the release of the matured egg(s) to be swept up by the Fallopian tube to travel along it before arriving at the uterus to be fertilized by a sperm. After ovulation, the matured egg will travel along the tubes to reach the uterus where it has a lifespan of up to 24 hours. If it it fertilized, you are then pregnant. If it does not get fertilized, the egg will simply disintegrate and you will have your next period. Honestly, despite being taught from the elementary level, many women still don’t fully comprehend the concept of ovulation. On their behalf, THANK YOU for this detailed review. Well, as noted above, ovulation may be irregular thanks to some varied reasons. Can contraceptives cause irregularity of ovulation, your take?